Financing the MDGs and poverty reduction has been recognized as one of the most significant challenges to achieving progress. Two major limitations have been observed when dealing with this challenge. First, corruption and poor governance persist as major bottlenecks for the achievement of the MDGs due to the amount of resources lost through corruption. It is now widely recognized that illicit financial flows (IFFs) represent a considerable drain on financial resources from developing countries. 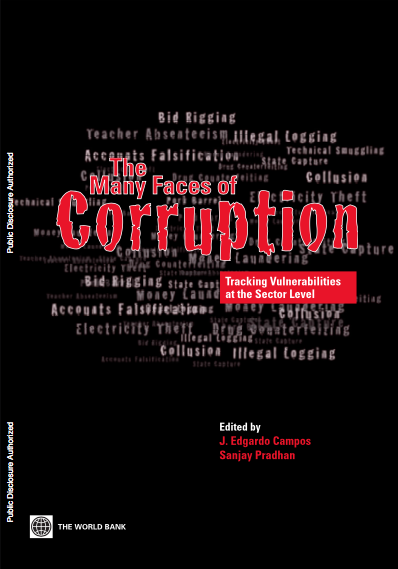 Every year the developing world loses as much as US$1 trillion in illicit outflows through government corruption, criminal activity, and commercial tax evasion (Global Financial Integrity, 2012). The second major limitation is that the usual approach towards IFFs has been either taxation-centric (dealing from a standard economic solution to the problem) or asset-recovery centric (such as global anti-corruption discourse and UNCAC). 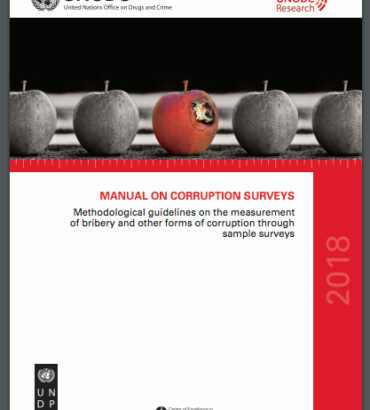 There has not yet been a comprehensive approach to strengthen national capacities in preventing IFFs, such as strengthening both taxation and monitoring and oversight mechanisms. Curtailing illicit capital outflows has the potential to unlock billions of much needed dollars for MDG-related expenditures, including in countries that are considerably off track in their goal achievements.